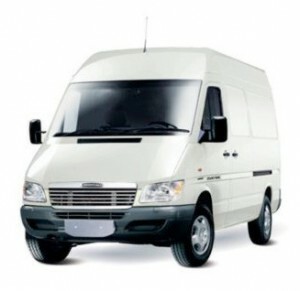 We offer a wide range of same-day delivery services including messenger, courier and distribution for clients consisting of small local firms to large national corporations throughout the Charlotte area. When our clients transportation and distribution needs extend across North America, we enlist qualified associate partners across the continent to see that your delivery requirements are satisfied. 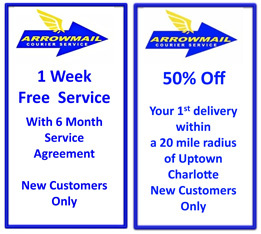 Arrowmail Courier Service proudly continues to serve uptown Charlotte and the surrounding areas with sustained excellence in on time, same-day delivery while priding ourselves in customer satisfaction. 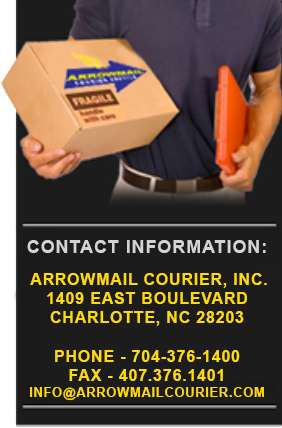 In 1986, Arrowmail quickly established itself as a leader in the local courier industry and since then every service. We provide service throughout the North and South Carolina areas. We focus on client satisfaction, no matter how large or small the order. We remain committed to excellence. For your on-demand deliveries, we are your one-stop for all of your courier needs with 24/7/365 availability. Contact us today! We proudly serve our constantly expanding base of literally hundreds of active clients by being a “reliable” one-click-source for the fastest, most affordable, same-day delivery solutions available. We transport anything, anyplace and anytime – FAST! 24/7, all 365 days of the year.